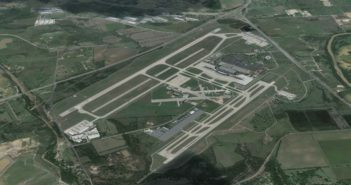 Orbx | Introducing KVUO Pearson Field! 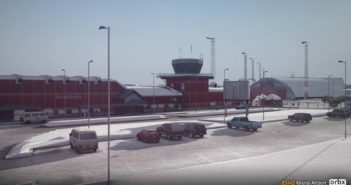 Orbx | Introducing ESNQ Kiruna Airport! 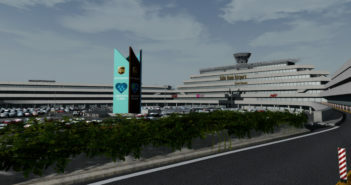 Aerosoft Milano Malpensa Professional Released! 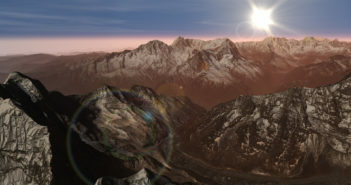 Aerosoft Lukla Mount Everest Previews! 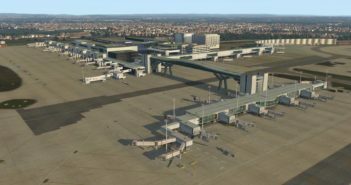 Aerosoft Köln Airport Scenery Previews! 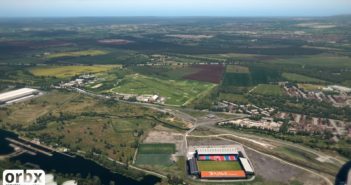 Orbx EU Netherlands TrueEarth Released! 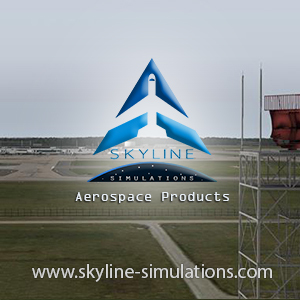 Imaginesim KAUS Austin P3D V4 Released! 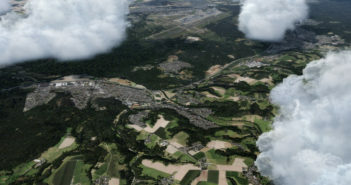 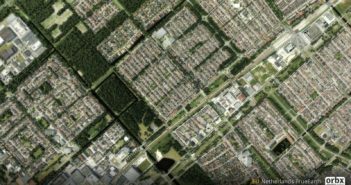 More Previews of Orbx TrueEarth Netherlands! 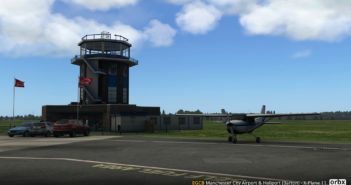 Orbx EGCB Manchester Barton for XP11 Released! 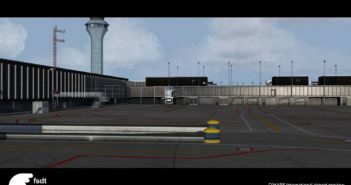 FSDT Chicago O’Hare V2 Previews! 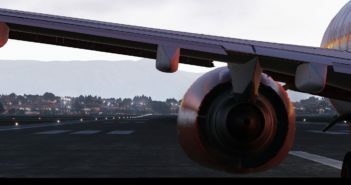 Drzewiecki Design KSEA Seattle Scenery Previews! 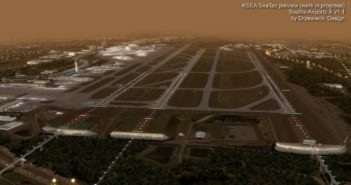 Orbx EU Netherlands TrueEarth “Nearing Release” as Launch Trailer Released! 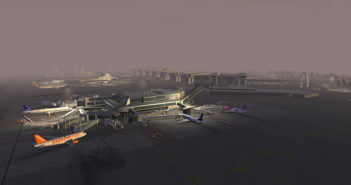 FlyTampa Release First X-Plane Scenery! 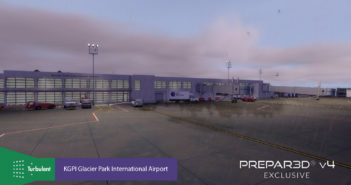 Orbx England TrueEarth & EGCB Barton for X-Plane 11 Teaser Trailer Released! 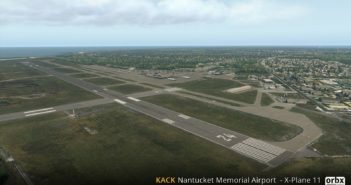 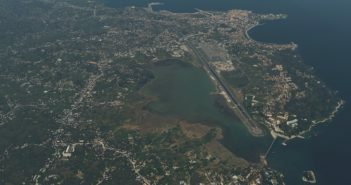 Orbx Releases Nantucket and Plum Island Sceneries! 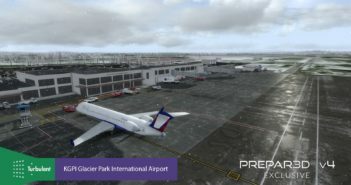 Turbulent Designs KGPI Glacier Park Released! 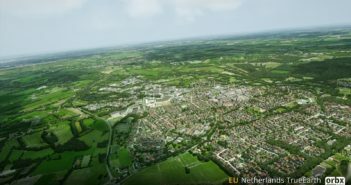 Orbx | Introducing EU Netherlands TrueEarth! 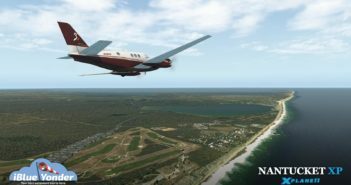 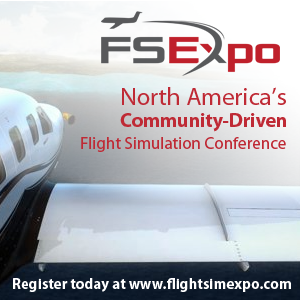 FlyTampa Hint at X-Plane Development! 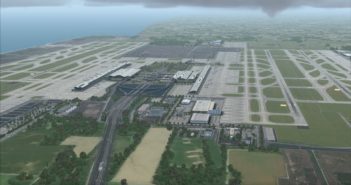 UK2000 Release X-Plane Gatwick Update! 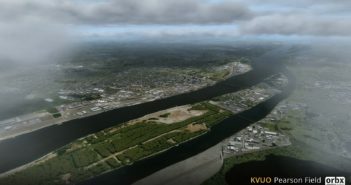 Turbulent Designs KGPI Glacier Park in Beta! 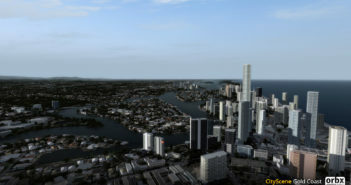 Orbx | Announce New Product Line | CityScene Gold Coast! 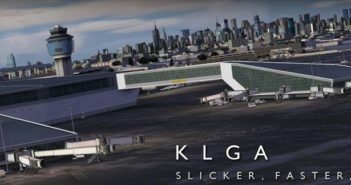 Imaginesim Release Update for KLGA La Guardia!